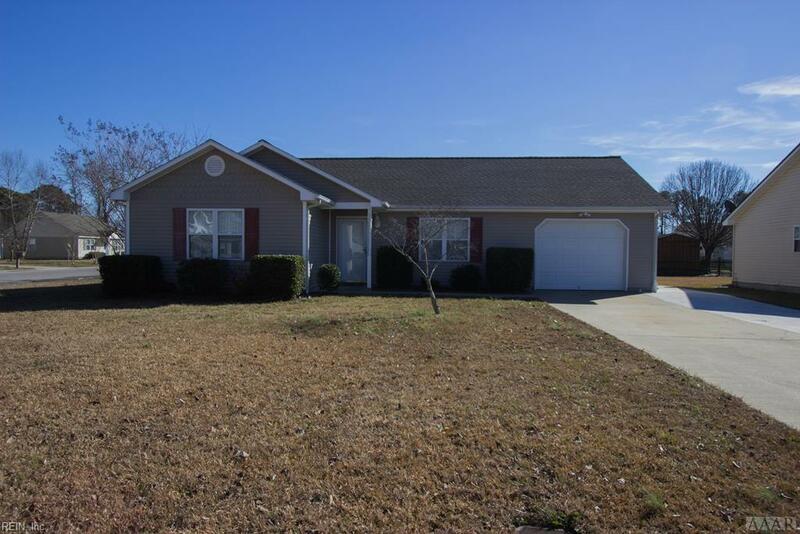 100 Raintree Rn, Elizabeth City, NC 27909 (#10239326) :: Abbitt Realty Co. This is one of the nicest homes in Summerfield! 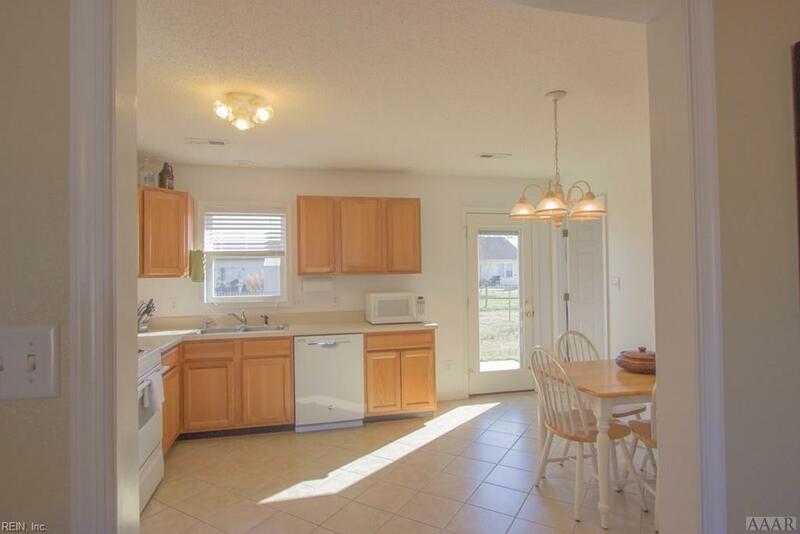 3 bedroom, 2 bath home with garage and custom tiled floors throughout - the ceramic tile has a sumptuous herringbone design and really adds a nice touch. 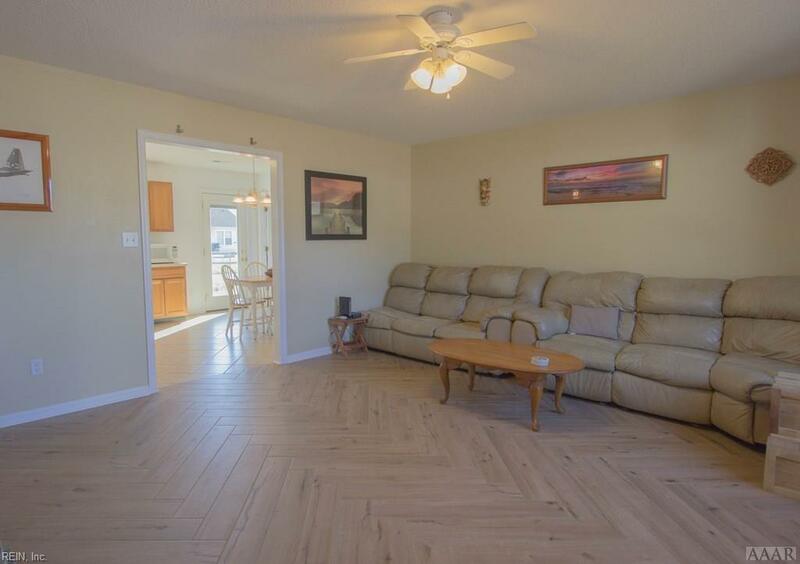 Home is situated on an over-sized corner lot, with a fenced in backyard and mature landscaping. 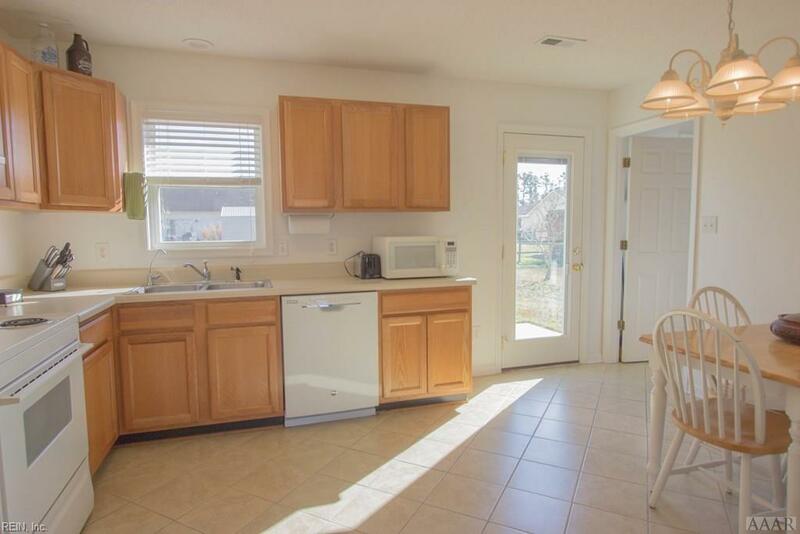 All appliances convey, except the garage freezer - you can move right in! Within a few minutes to USCGB Elizabeth City, restaurants, shopping, parks, schools and places of worship. With the 17 Bypass nearby, Virginia is an easy drive and with 158, the Outer Banks Beaches are well within reach!